Choose the right organic lawncare company to fit your lifestyle. If you’re like us, you want to reduce your chemical foot print any way you can. Using organic products to feed your landscape, reduce pests and control weeds is a great way to begin having a positive impact. While some of you have the time to care for your landscape yourself, we know that not everyone has the time; or at least not the time or inclination to perform all necessary lawn maintenance tasks. Choosing a green-minded company to manage your lawn is good idea but who you hire needs to be a good fit for your goals. What will you feed my lawn? 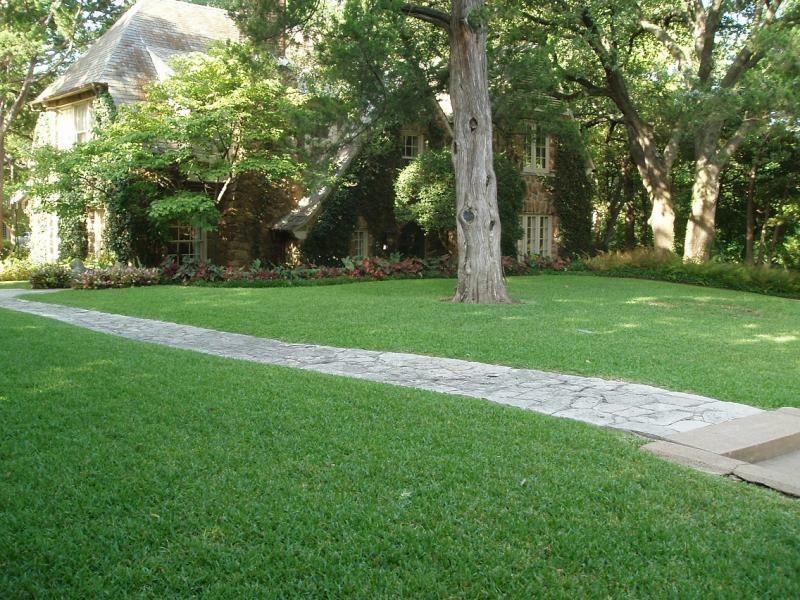 A quality organic lawn care company will fertilize according to the seasons. Twice a year, in spring and fall, we feed with a dry organic fertilizer. This is a complete fertilizer to encourage strong growth of trees, shrubs, perennials, and lawns. The rest of the year, we focus on building the health of your soil. We improve your soil’s texture and microbial activity by feeding it earthworm castings, humic acid, bio simulants, molasses, liquid seaweed, fulvic acid and the most important — our housemade liquid compost extract. It won’t matter how often and well you feed your plants if the soil is of poor quality. We talk about why healthy soil grows healthy plants HERE. 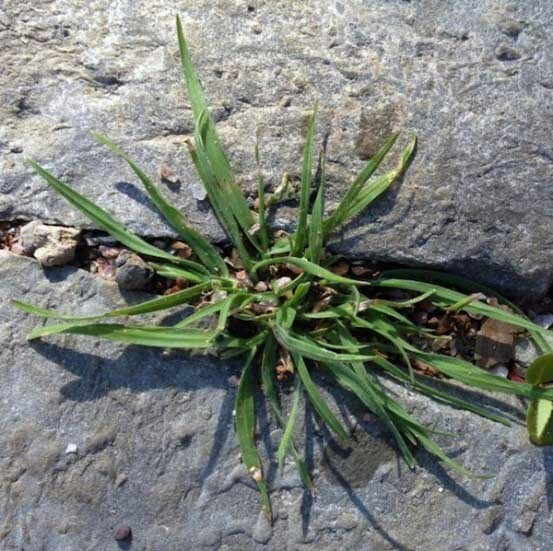 How do you control lawn weeds? Healthy, robust lawns will eventually snuff out most weeds naturally. Over time, when you improve the soil and strength of the lawn, you will also reduce weeds. Did you know that we can often tell what is going on with your soil by the type of weeds growing in your lawn? In addition to a soil test, this helps us determine the best plan of action to stop weeds in their tracks. We offer tips on how you can mow to reduce weeds. While we always prefer to use organic weed control methods, we can certainly work with you to put together a weed control plan that best fits your needs. How do you control insects and diseases? When you are Soil Building customer, we’ll monitor your lawn and surrounding landscape plants for pest and disease issues. In addition, as an existing customer you can choose from our extended services to control fire ants, mosquitoes, grubs and more. It is all about the timing with many insects. We’ll help you decide when it is best to treat. We use botanical oils and beneficial nematodes to reduce most pest populations. Do you perform soil aeration? We do! We recommend aerating your lawn once a year. But, for very compact soils we may suggest an additional aeration to improve conditions faster. Core aeration helps water and oxygen penetrate through tough soil to improve its water holding capacity and its overall health. More on soil aeration HERE. While we don’t mow, edge or plant as part of our service, we are a key partner with our Soil Building Program customers. We work with you to create the healthy, strong, gorgeous lawn and garden you always dreamed of, but without the use of chemicals.